STRESS FREE and SIMPLE way to embrace life’s organic beauty. Bring a fun prop or just bring yourself! 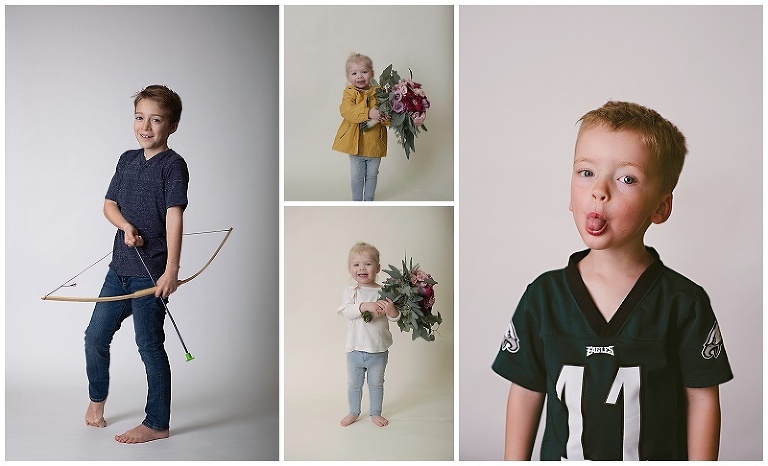 A toy, your sibling/parent/friend, a costume, a flower/bouquet, a balloon, a stuffed animal, a trophy, a real live animal…the ideas and photos are endless. These sessions are 30 minutes against a white background. The cost of each session is $30. You will then have access to your digital photos for purchase.